it is very necessary to have medicinal plants near your house since we dont know when we will require them. Medicinal plants have lots of uses and we have been used this plant throughout human history. We have lots of natural remedies if we plant at home we can make use of them for any use such as burns, cut, cold, fever, sneezes and more. To make you familiar with wellknown medicinal plants and their values we have list the medicinal plants in india we can found them anywhere and it helps us to cure our diseases. Bael has many medicinal value because of the presence of various alkaloids, polysaccharides, and essential oils. The extract of the leaves is very famous as this famous tree helps cure diarrhea, dysentery, constipation. Tulsi is found in every indian household. 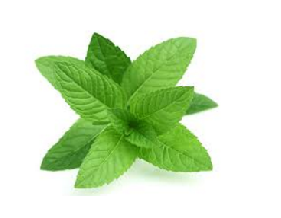 We use Tulsi or basil leaves to cure our cough, cold, bronchitis and loss of appetite. Tulsi helps in curing malaria. 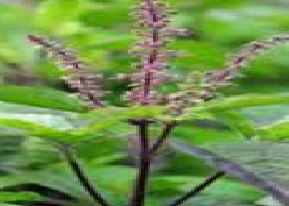 Tulsi plant is mostly used in all the world. We indian women love to apply mehndi on our hands mehndi helps to cure burns. Neem this herb is very well known The extract of neem leaves work as a sedative and cure analgesic, epilepsy, hypertension. Neem is a Wound healer and also boost immunity. 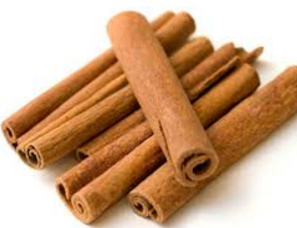 Cinnamon spice is also very popular Cinnamon is used as a spice because of the medicinal properties. Dalchini or cinnamon helps to cure heart problems such as bronchitis, asthma, and even cardiac disorder, fever. 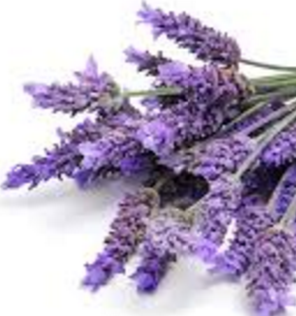 Lavender helps us in pain when we apply it in our cuts and bruises Lavender acts as an antiseptic. 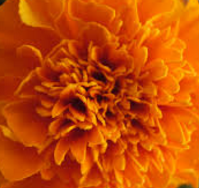 Marigold is knowns as gaenda marigold extract is best for sunburn, acne, and blemishes. This medicinal herb helps us in curing gestive problems and also soothes ulcers.